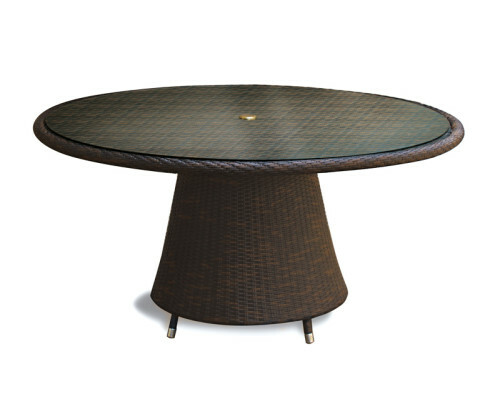 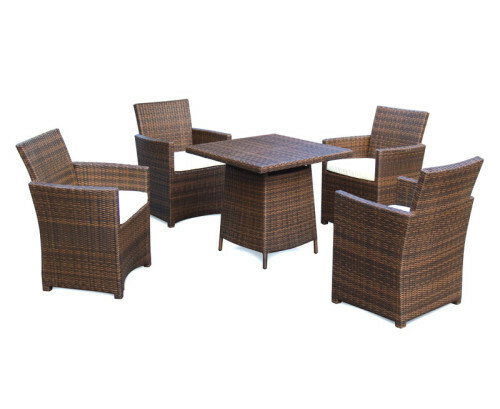 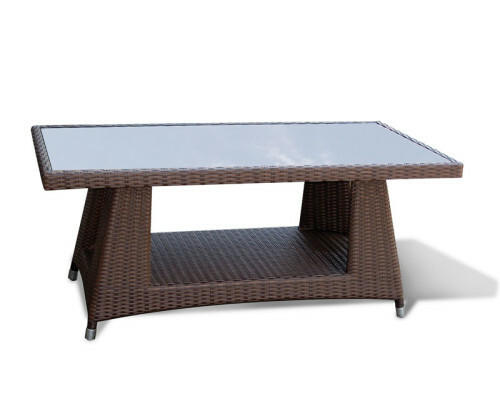 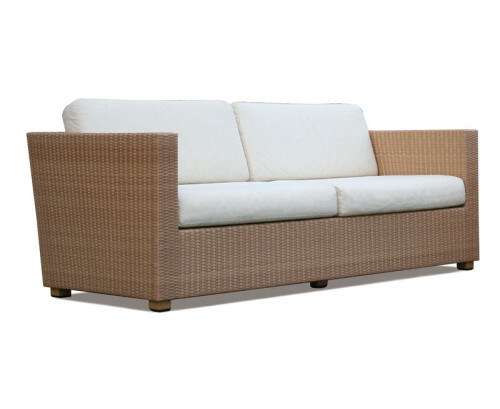 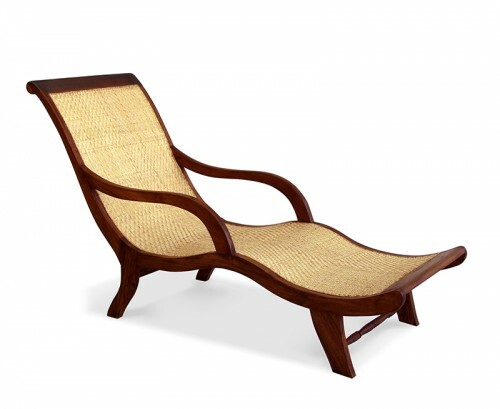 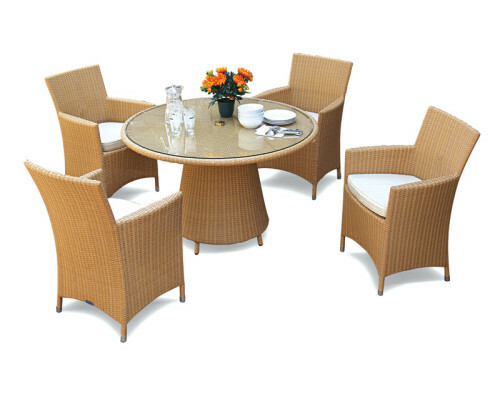 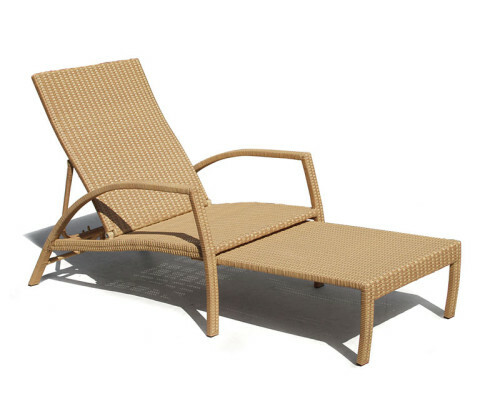 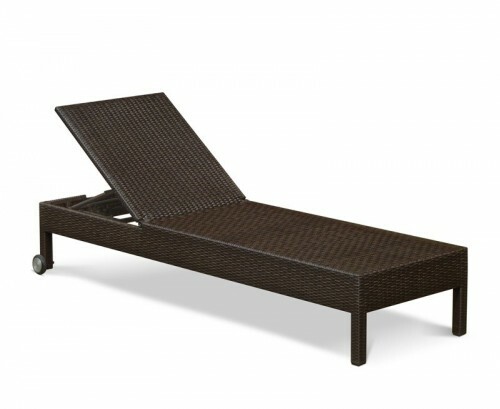 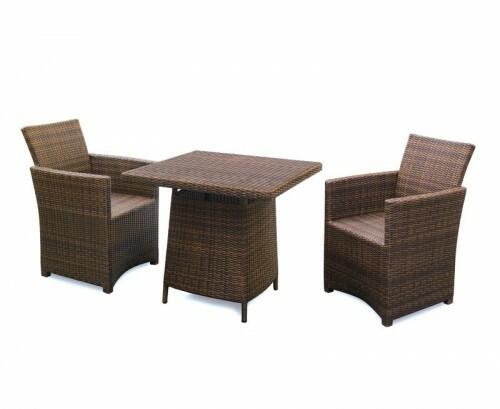 Combining comfort with style, our rattan garden furniture is ideal for any outdoor or indoor space. 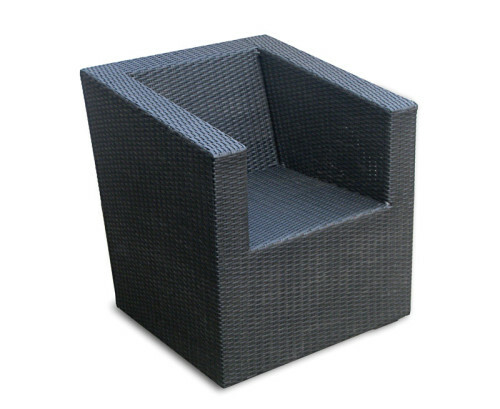 Woven with synthetic Rehau wicker fibre over a sturdy aluminium frame, our wicker garden furniture is guaranteed to stand the test of weather and time. 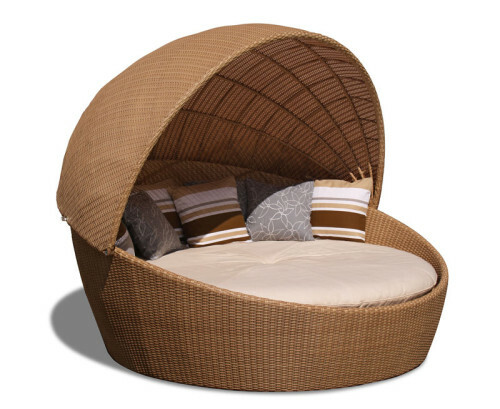 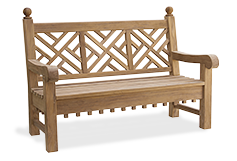 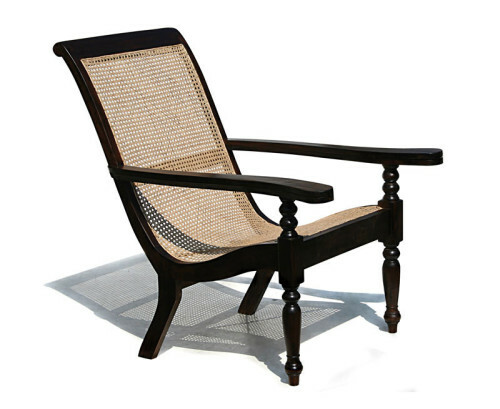 Our wicker rattan conservatory furniture ranges from dining chairs to daybeds so you are guaranteed to find rattan garden furniture that fits your purpose.